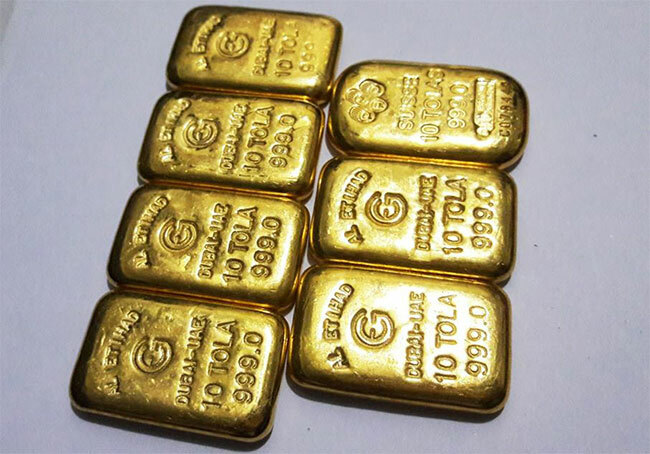 KATHMANDU, July 9: Even as the term of the high-level committee formed to probe the 33 kg gold smuggling case expires next week, there are concerns that the probe body failed in carrying out an in-depth investigation into the matter. Sources said the probe committee is mulling over submitting its report without further delving into the matter as it did not receive enough cooperation from the political leadership to dig more into the matter. “The government is not in a mood to extend the deadline of the committee anymore. Unless it comes up with any major revelation in the next few remaining days, the tenure of the committee is unlikely to be extended,” said a highly-placed official at the Ministry of Home Affairs. The official said the probe committee will submit its report to the government with whatever findings it has managed to collect so far. The government has already extended the deadline of the probe committee twice. It had extended the deadline of the committee till July 16 for the second time. An official of the committee said that the government wants the committee to end its probe without further ado as it does not want the committee to go deep into the matter and reveal senior politicians reportedly involved in the case. Two weeks ago, a team of the probe committee along with its coordinator, joint secretary Ishwar Raj Paudel, had briefed Prime Minister KP Oli and Home Minister Ram Bahadur Thapa at the Office of the Prime Minister and Council of Ministers. During the meeting, the committee members maintained that they need more time to uncover one of the biggest gold smuggling rackets which has already smuggled over 3,800 kilograms of gold into Nepal since 2015. However, Prime Minister Oli pressed the committee to complete the investigations by mid-July, according to sources. An official of the committee said that the government wants the committee to end its probe without further ado as it does not want the committee to go deep into the matter and reveal senior politicians reportedly involved in the case. Among those implicated in the case so far are top police officials and high-profile businessmen. And some of the arrested individuals, while recording their statements, even indicated the involvement of politicians in the racket. However, the high-level probe committee formed directly under the home ministry has not been able to trace any political nexus even three months after beginning the investigation. Many people argue that a smuggling racket of this scale is not possible without some high-level political nexus. 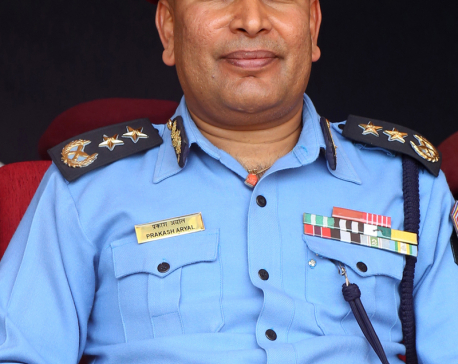 Right after the arrest of Chudamani Uprety aka Gore, the alleged kingpin in the high-profile case of smuggling and murder that took place in the last week of May, Joint-secretary Paudel, coordinator of the investigation committee, had claimed that Gore had divulged further information and provided evidence to the committee. This was likely to uncover the involvement of high-profile individuals including politicians. Similarly, the committee has not been able to arrest another main suspect linked to the gold scam, Mohan Kumar Agrawal (MK). Businessman Agrawal is allegedly the main investor of the gold smuggling racket. Police have already issued an Interpol red corner notice against him.